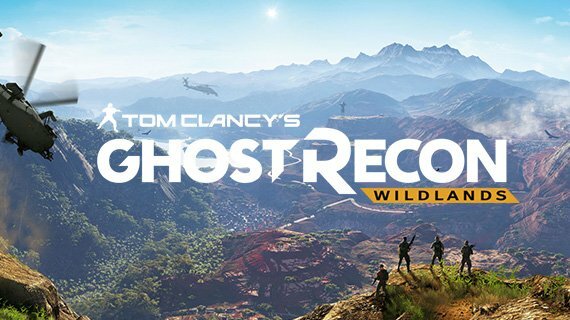 In Ghost Recon Wildlands, the Ghosts are a legendary Elite Special Operations team. They are the team that attack the heart of situations deemed dangerous and they are required to move quickly, silently and without hesitation. 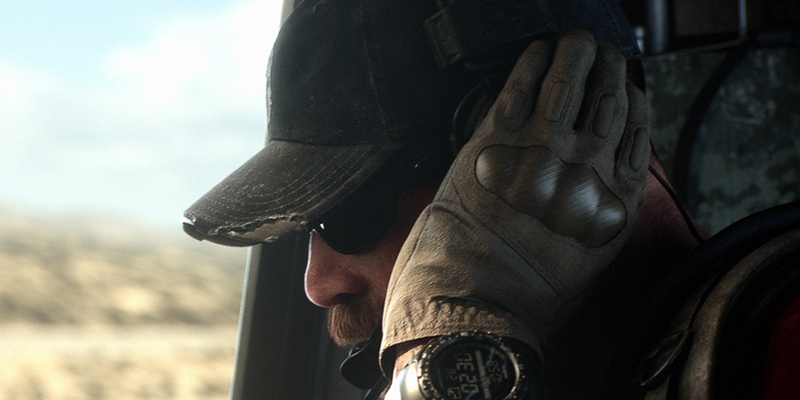 Teamwork is at the core of how Ghosts operate and their missions require endurance, resilience and intelligence. The Ghosts move silently in and out of darkness, their attacks are precise and their movement is swift and singular. In Ghost Recon Wildlands you can play as fully customisable characters, let’s take a look at the team. The Ghost team leader, he is an expert at making tough decisions and unleashing the full potential of his squad. His role in the Ghost team is Support Gunner. 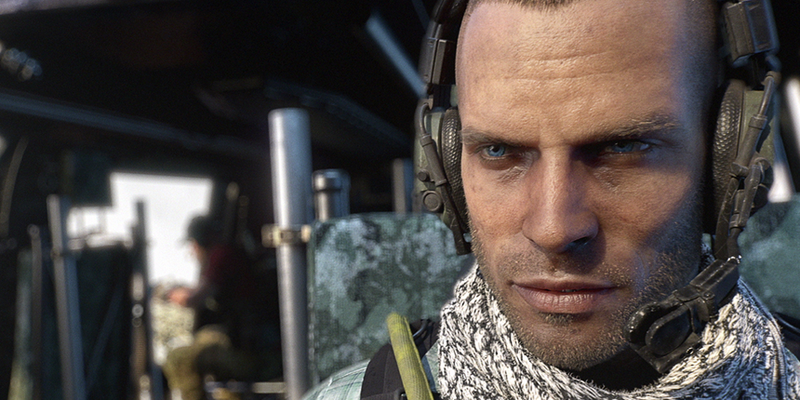 He is a weapons specialist and uses his skills in psychological warfare to play his enemies at their own game. 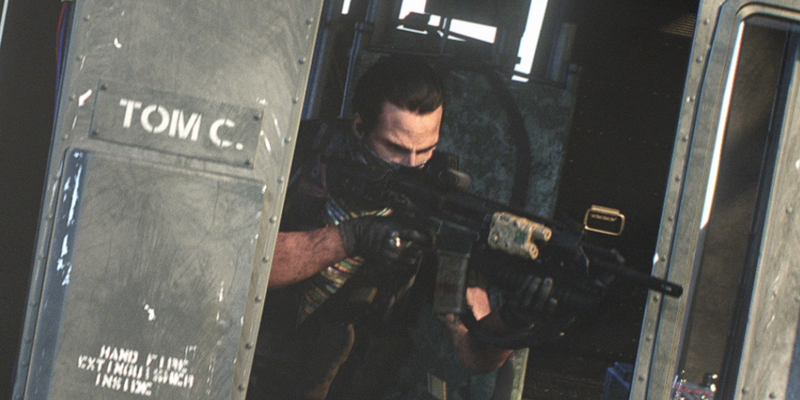 Nomad has seen explicit footage of the head of the Santa Blanca cartel slaughtering a family and believes it is his duty to take down El Sueño. Holt is the Engineer and an expert in technology, drones and data encryption. Holt operates professionally and swiftly in combat, with light-heartedness that carries the Ghost team through some of the most turbulent missions. Holt grew up in a neighbourhood ruled by drugs, witnessing first hand family members and friends going to prison because of them. 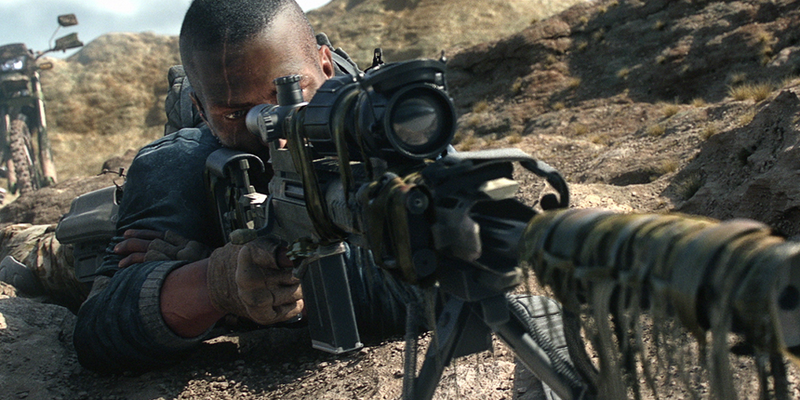 An intruder in combat, Midas is the Assault. He has plethora of important skills in mechanics and vehicles, creating quick get aways in difficult scenarios. He also carries the best in heavy weaponry, enabling him to forcefully blast out of chaotic combat. His loud and emotionally driven character keeps him constantly going in exhausting and intense times. Weaver hangs back; he is the most skilled with a Sniper and goes for the stealthy approach above all else. He is almost impossible to spot from his hidden positions, where he silently takes down enemies. He never falters or hesitates in the field and has a calm nature that he instils in the Ghost team. Take a look at the leaders of the Santa Blanca cartel and the Ghost’s main targets.